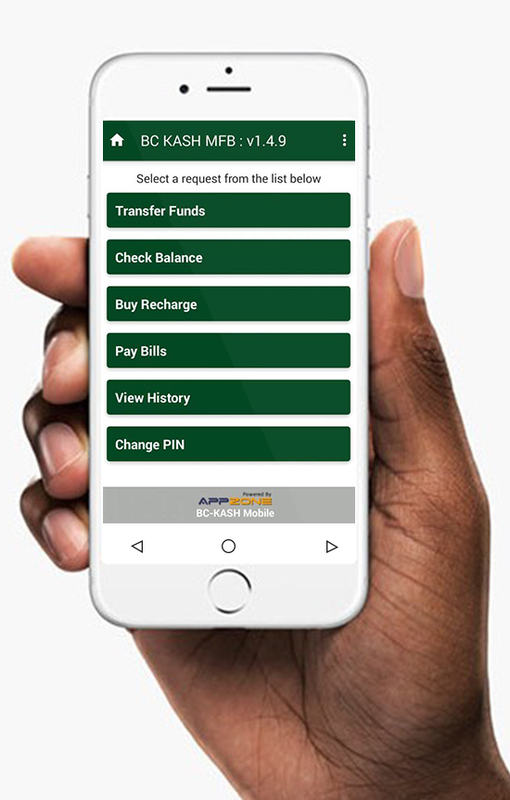 Banking on the go made easier with BC Kash MFB’s mobile banking app. Get unrestricted access to your accounts 24 hours a day from wherever you may be, transfer funds, pay bills and experience the pleasure of banking on your terms. To register, click here to download the mobile app form. Send completed form to any of our branches or to info@bckashmfb.com.ng.